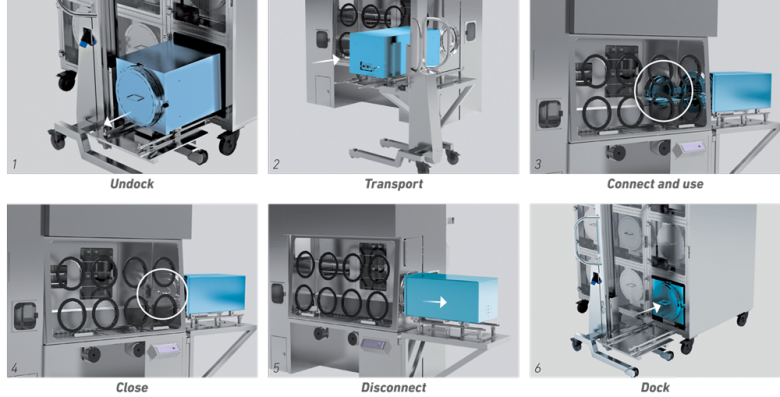 FlexyCult™ can be sterilized with VPHP at the beginning of the process, together with the Isolator or independently. 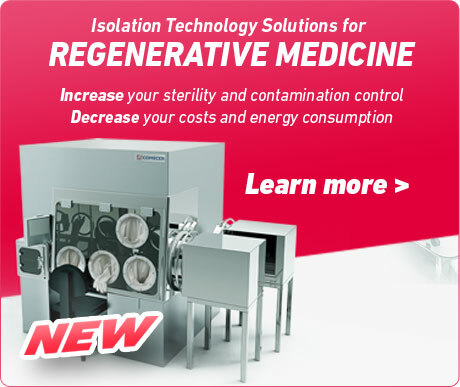 It is then aseptically loaded with your cell culture through the isolator. At present, there are no similar solutions in the market. 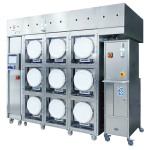 Air and CO2 with the correct moisture is prepared outside the incubator and delivered ready. No need for a water reservoir inside the incubation module. There is no direct contact between operator and culture. 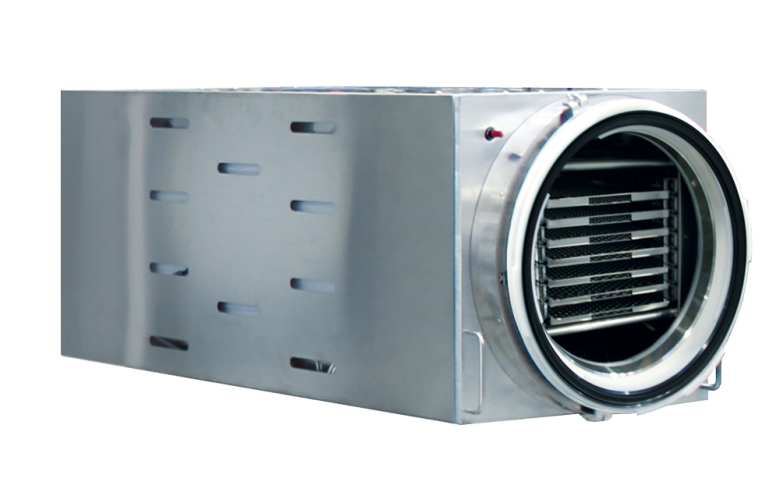 FlexyCult™ can be opened assuring Grade A continuity. FlexyCult™ can be placed in a Grade D background, as it is sealed and it does not need any external intervention. 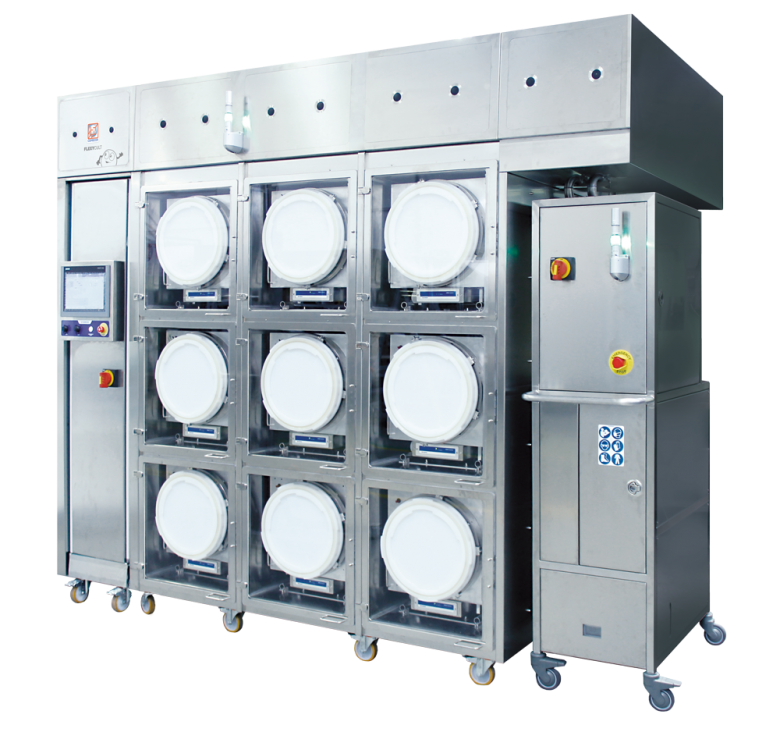 FlexyCult™ is available in sets of 3, 6 or 9 incubation modules, to allow for any space, flexibility and budget needs. 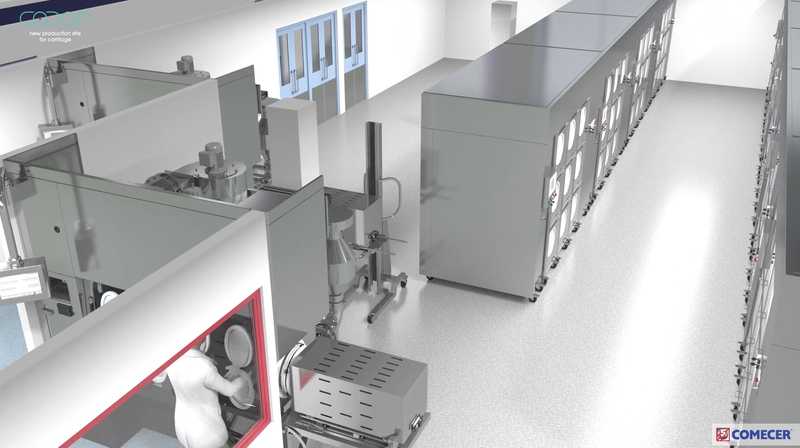 Do you need to expand your production capacity but you are running out of space in your Grade B cleanroom? 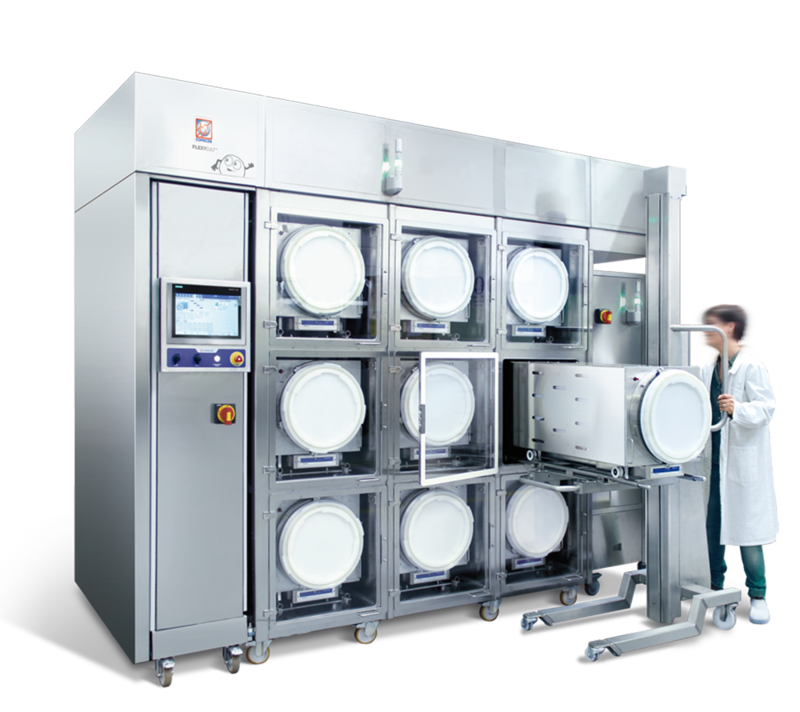 Do the long cleanroom turnover cleaning procedures cost you valuable time? Are you worried about the risks of keeping several incubators in the same area? If you answered “yes” to any of these questions, you should consider the FLEXYCULTTM incubator system. 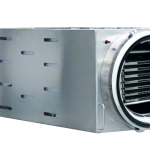 A dedicated, specifically-designed solution for Grade A air/CO2 circulation, coupled with a wall heating system, allows perfect distribution of the temperature and CO2 inside the culturing environment. cycles in order to ensure a grade A environment during set up. 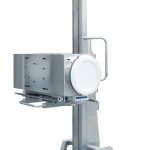 Centralized control of all the relevant parameters takes place through of an embedded motherboard and a supervisory system. Alarms are foreseen to advise for out-of-range parameters. 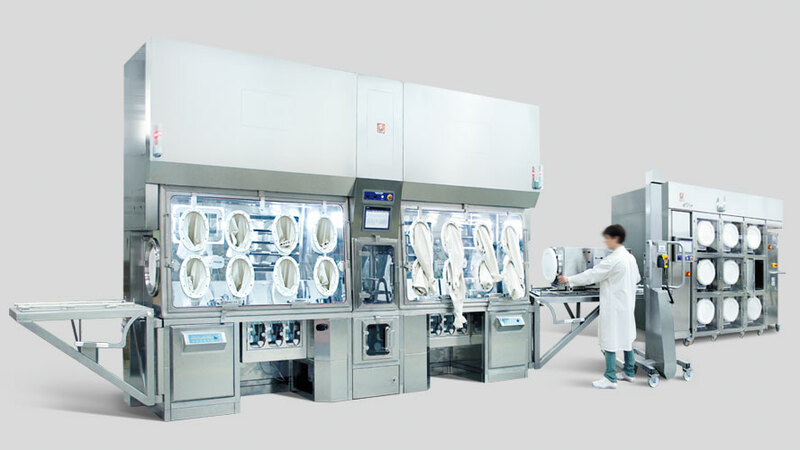 Several incubators can be located in the same environment without risk of possible cross-contamination, as two incubators are not allowed to be open at the same time, and there are no external contacts. 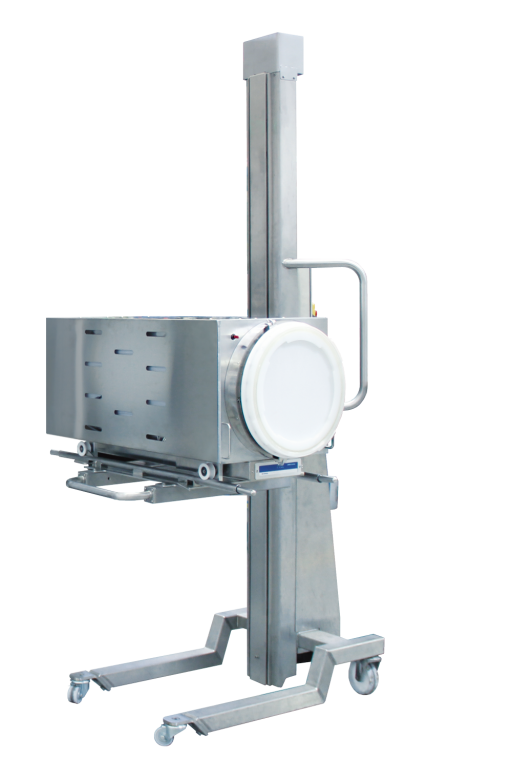 Safety is guaranteed, with maximum flexibility and space saving configuration. 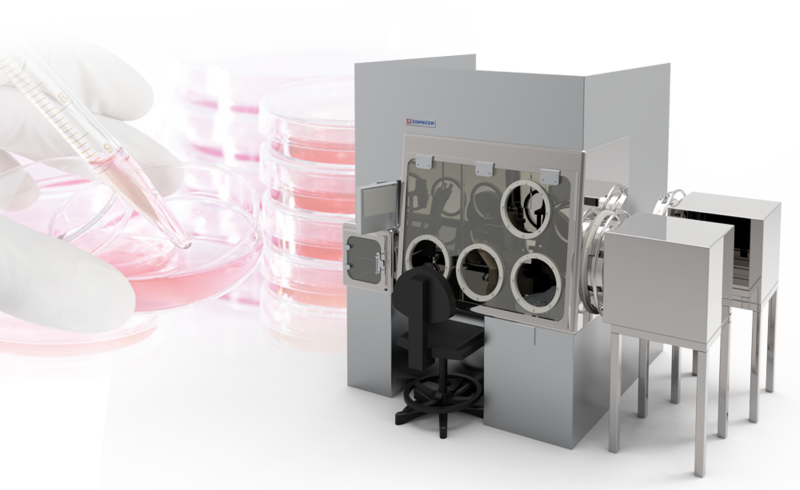 In association with a COMECER cell culture isolator, opening happens only inside a Grade A environment, without any exposure of the products to the operator or the surrounding environment.